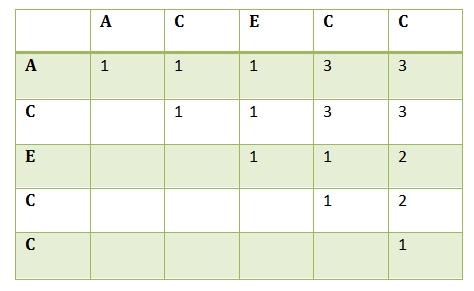 How to solve Longest Palindromic Subsequence Problem using dynamic programming? How to solve Edit Distance Problem using dynamic programming? 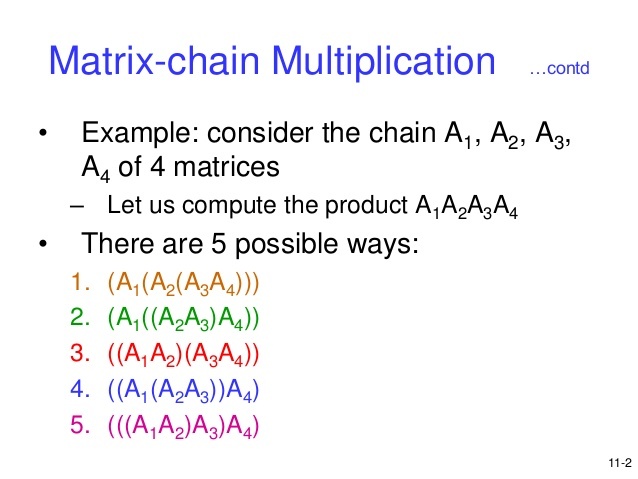 How to Solve Coin Change Problem using Dynamic Programming for Minimum number of ways possible? 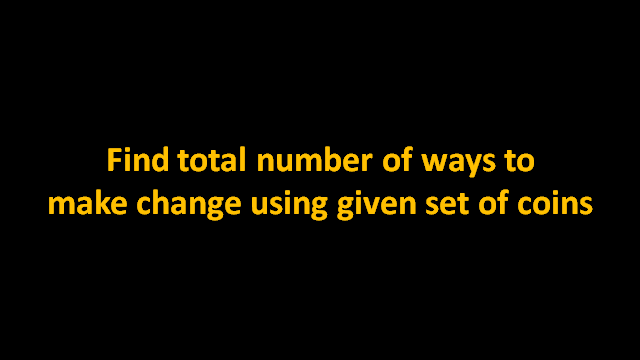 Coin Change Problem is also known as Making Change Problem. 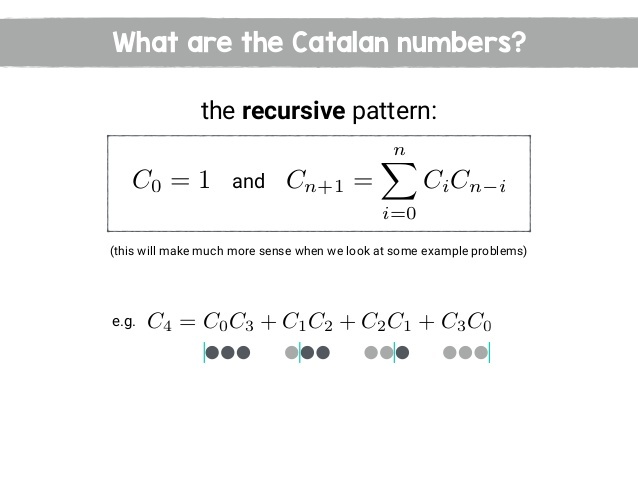 How to find Nth Number in Catalan Numbers? 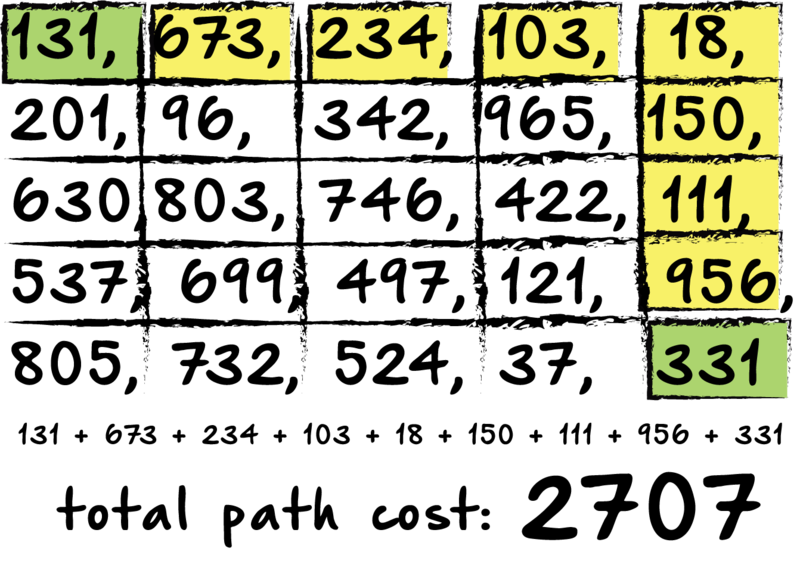 In combinatorial mathematics, the Catalan numbers form a sequence of natural numbers that occur in various counting problems, often involving recursively-defined objects. They are named after the Belgian mathematician Eugène Charles Catalan (1814–1894). How to Find Maximum Value Contiguous Subsequence? 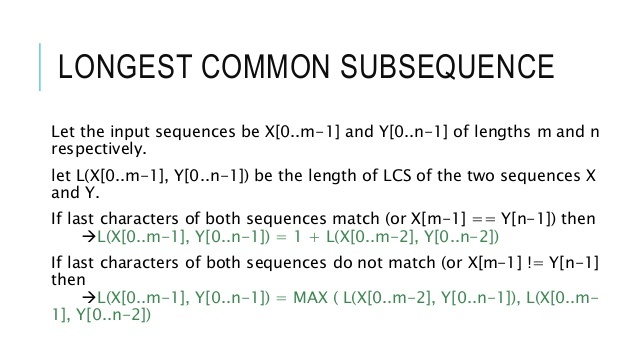 How to Find Longest Common Subsequence ? 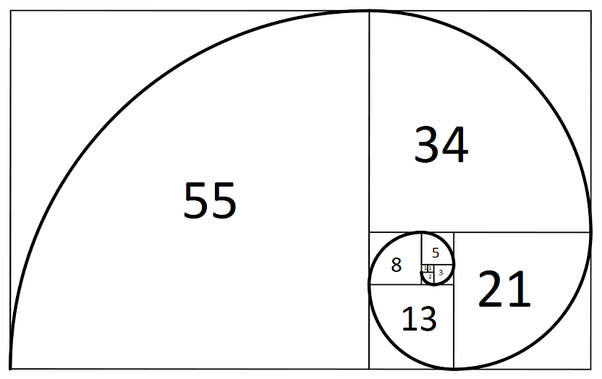 How to find Nth Number in Fibonacci Series? 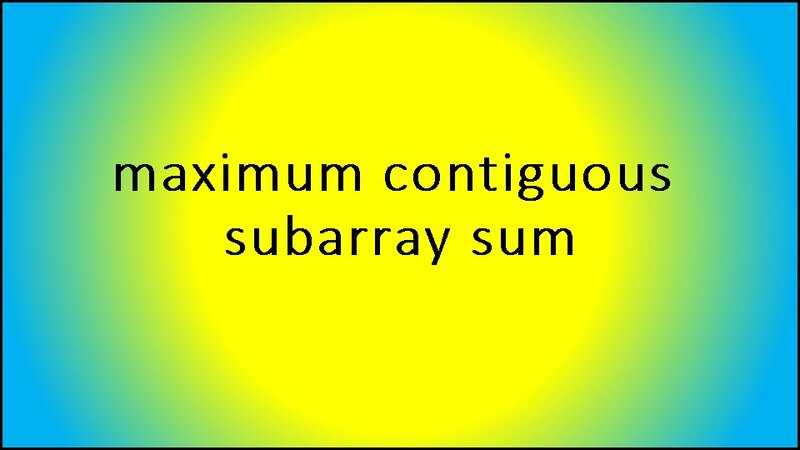 Find Minimum Path Sum in a given 2D Array.